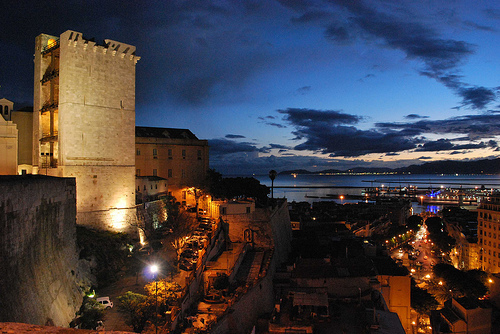 An ancient city founded by Phoenician traders! 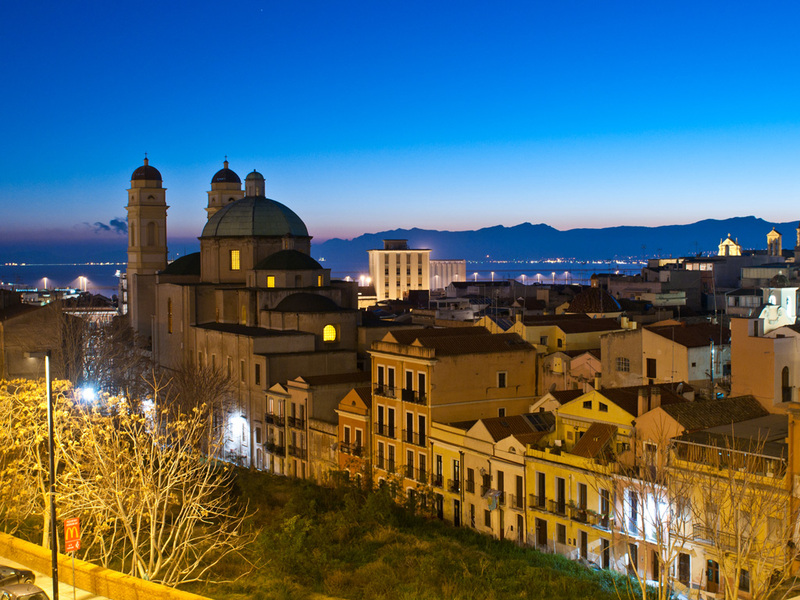 Cagliari, overlooking the Golfo degli Angeli, is an ancient city founded by Phoe-nician traders. 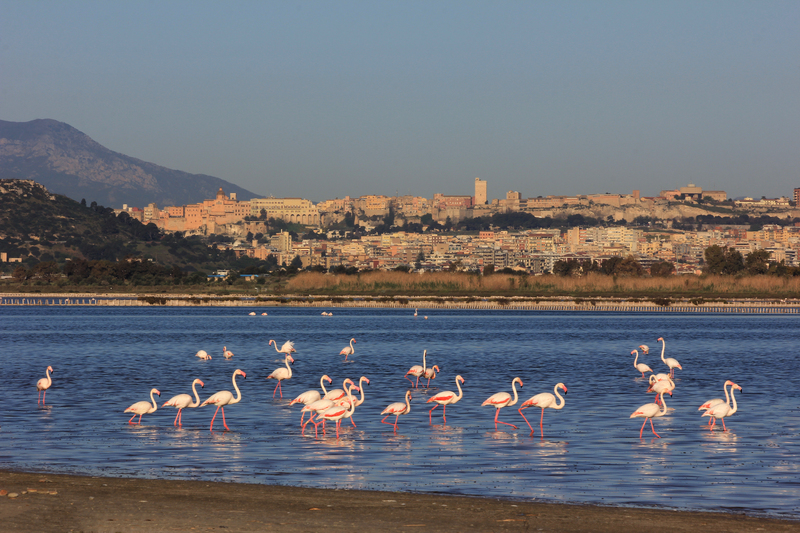 Long the heart of Sardinia’s political, economic, tourist and cultural life, it spreads across seven hills: Castello, Colle San Michele, Colle di Bonaria, Monte Urpinu, Monte Claro, Tuvu Mannu and Tuvixeddu. The city, which has preserved soaring towers and sections of the massive cur-tain walls which once encircled its medieval Castello district, has the largest and most important Phoenician necropolis in the Mediterranean, whose finds are on show both at the city’s Archaeological Museum and at the British Museum in London.